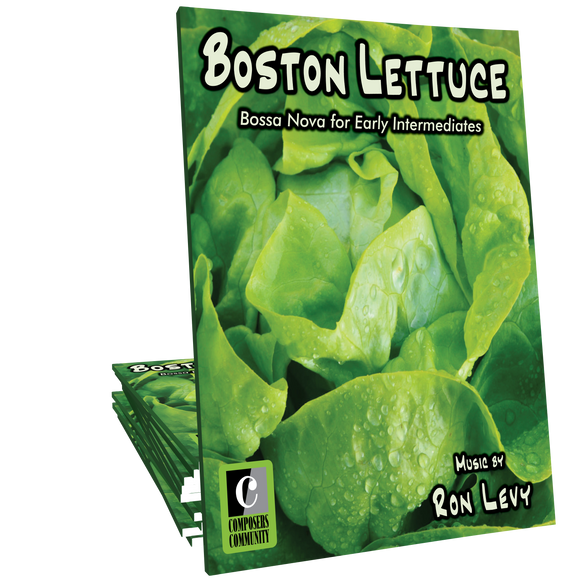 Boston Lettuce is a bossa nova style solo composed by Ron Levy. 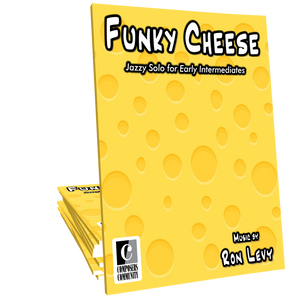 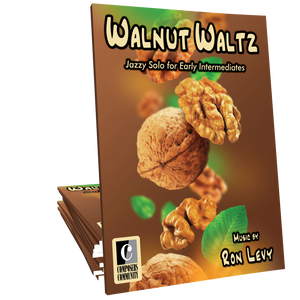 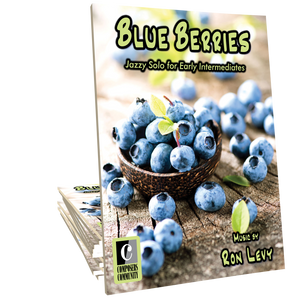 This piece is a great introduction to Latin-style rhythms and well suited for early intermediates of all ages. 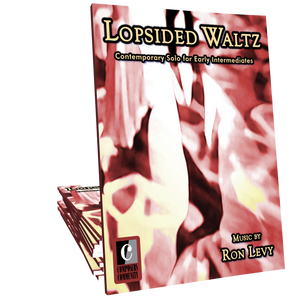 Make sure to check out the lecture-demo video included in this listing. 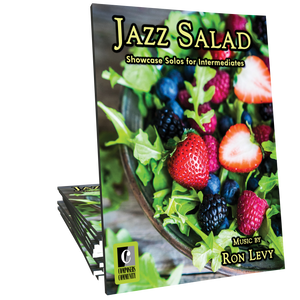 This solo is part of the Jazz Salad songbook.